Flying Eagles, Saudi Arabia friendly cancelled – Royal Times of Nigeria. The proposed friendly match between Nigeria’s Flying Eagles and Saudi Arabia fixed for next week Tuesday in the Asian land has been cancelled. 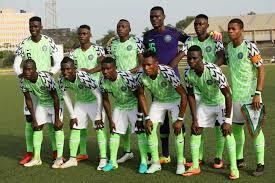 Nigeria’s Under-twenty team are at present training in Abuja ahead of the African Under-twenty Cup of Nations slated for the Niger Republic and the Flying Eagles were expected to use the tie with Saudi Arabia as a tune-up towards the competition. An assistant coach with the team, Abdu Maikaba told newsmen that he was told that they won’t be embarking on the journey and that they will intensify their preparation for the competition in Abuja until they depart for Niger Republic on the twenty-seventh of January. 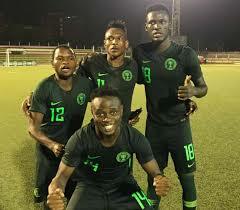 The Flying Eagles will play in Group A alongside hosts Niger, South Africa and Burundi in the competition that will start in Niamey from February 2 to 17.